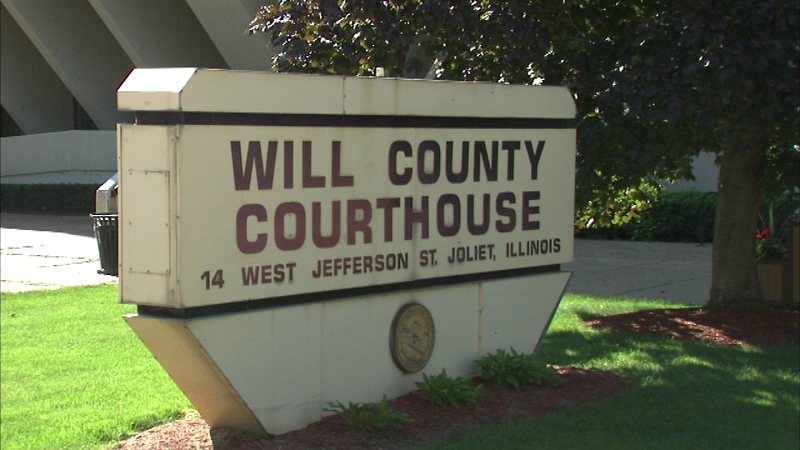 JOLIET, Ill. (WLS) -- Suburban Will County is working on plans for a new courthouse and they're getting a lot of help from the city of Joliet. City taxpayers will cover $12.3 million of the $150 million project to be built in downtown Joliet. The current courthouse was built in 1969. Since then, the county's population has tripled in size. County leaders say it comes down to a safety issue. Officials said the narrow back hallways, where jurors, justices, judges, witnesses, clerks pass between courtrooms, is a safety concern. The county is still working on finding the funds for the rest of the project. Construction won't start until 2017.